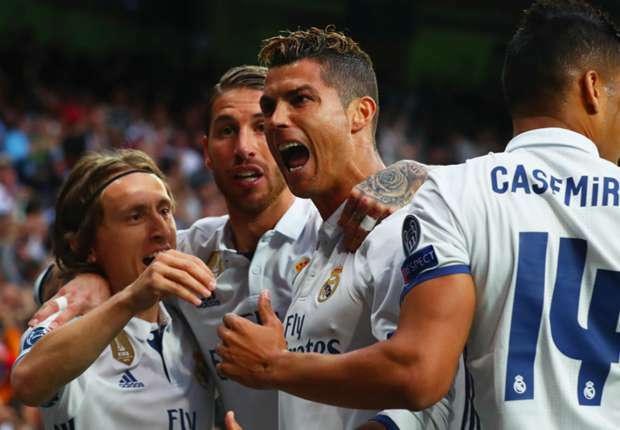 Real Madrid beat Athletico Madrid 3 0 at the Santiago Bernabeu on Tuesday in their first leg Champions league encounter after an impressive performance which saw Cristiano Ronaldo bag a hat-trick. help Real Madrid secure a first leg victory over their rivals. In doing so, Ronaldo created a new record by becoming the first player to score 3 hat-tricks in the knockout stage of the UEFA Champions league. The 32 year old who has a total of 47 career hat-tricks is also a current European Champion both for club and country, bagging 3 Champions league titles and is on course for the Fourth one. SBOBET was asked to turn over any evidence they might have on the possible match fixing scandal in The Football Association (FA) championship between Norwich City and Derby County. SBOBET denied the FA's request, deeming it was "excessive" and would be a breach of customer privacy Derby County won the game 2–1. In the end, the FA found no evidence that match fixing had taken place.